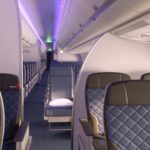 Delta’s new premium economy seat — dubbed “Delta Premium” — is a fascinating if somewhat contradictory mix of well above-average amenities and a seat that might well be a bit of a squeeze when it debuts on the Airbus A350 towards the end of next year. 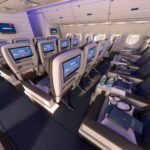 The A350 will also debut the airline’s business class suite, using Thompson Vantage XL+. 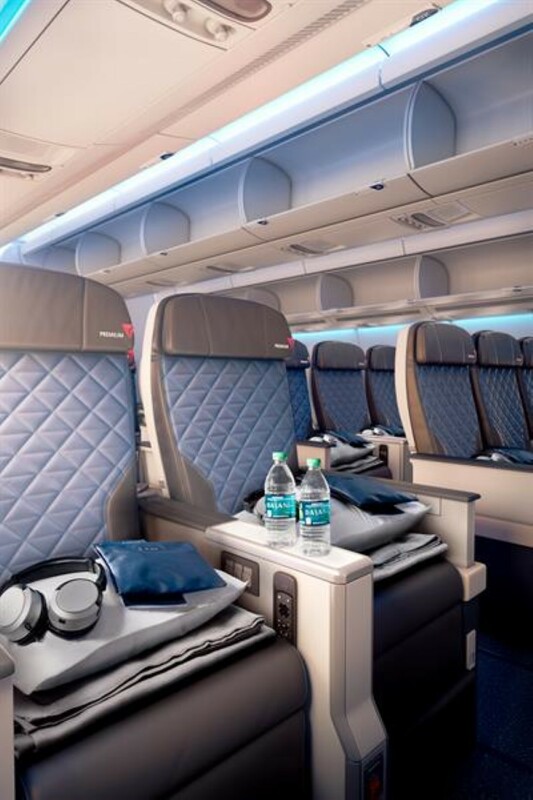 From the look of the premium economy seat, it is a B/E Aerospace product similar to many others we’ve seen rolled out already, though with Delta’s signature waffle-cut pattern. First the good stuff: Sky Priority at the airport, a pre-departure beverage round, upgraded meals with “Alessi serviceware designed exclusively for Delta”, noise-cancelling headphones, and a “Westin Heavenly In-Flight Blanket”, which does however look paper-thin in the single image Delta has released. 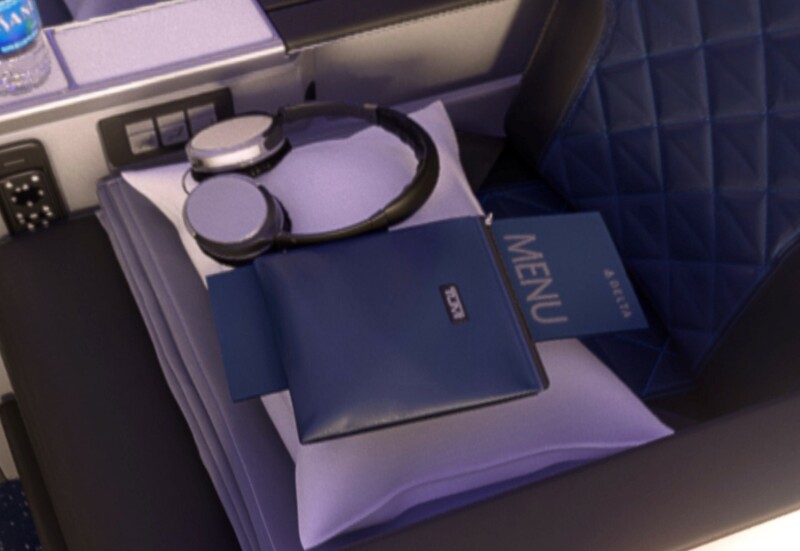 There’s also a Tumi amenity kit with Malin+Goetz products, which sounds a bit similar to what Delta One passengers already get, although the kit looks a bit different. 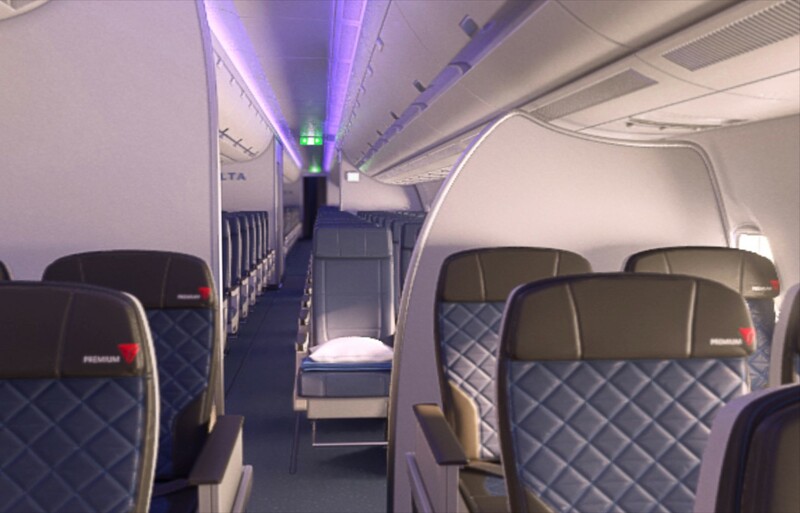 This might suggest that Delta One passengers are due an amenity kit upgrade. 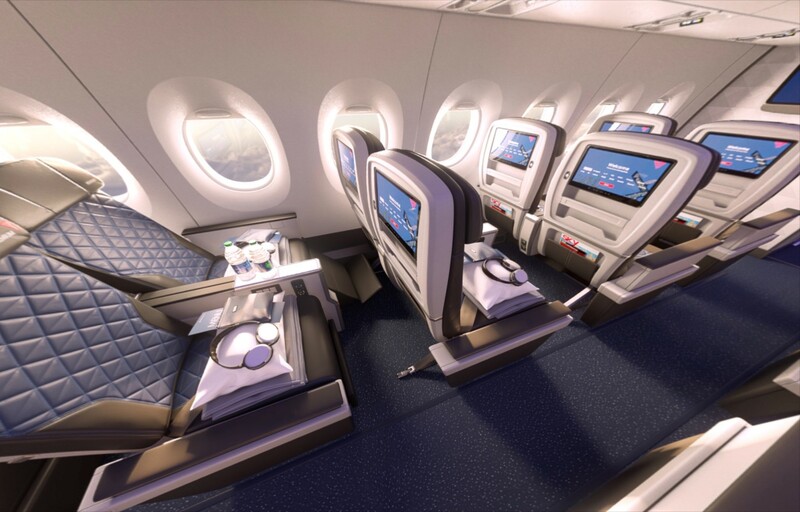 In terms of hard product though, it’s very average, and less than other airlines offer: 38” of pitch, “up to 19 inches” of width, and “up to seven inches” recline. 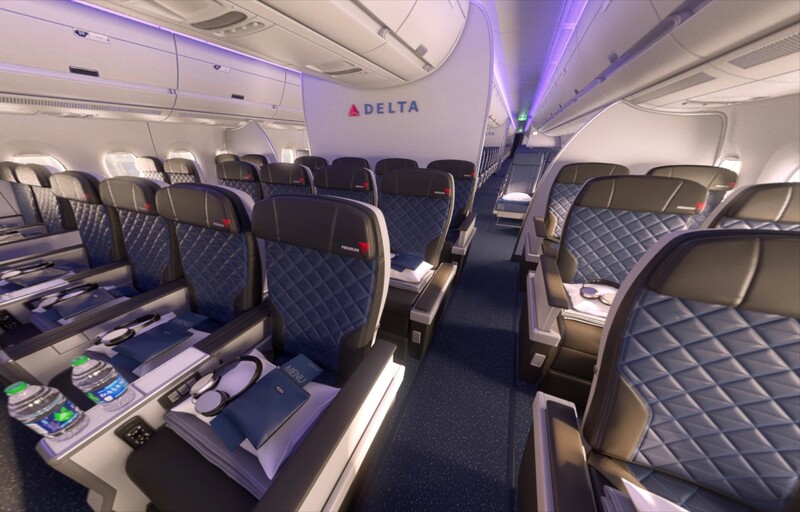 The usual adjustable headrests feature, and pleasingly legrests for all rows appear in Delta’s 360° video, which is not always standard in premium economy. But the real clincher is in the cabin layout. 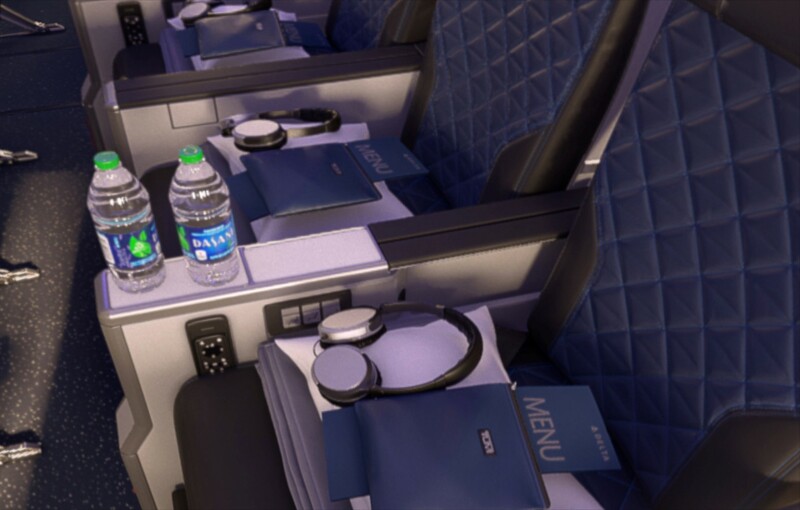 China Airlines and Lufthansa are offering 2-3-2 on the A350, while Delta Premium will be a narrower 2-4-2. Take a look at those narrow armrests and you’ll see why I — and others — are looking at this layout somewhat askance. 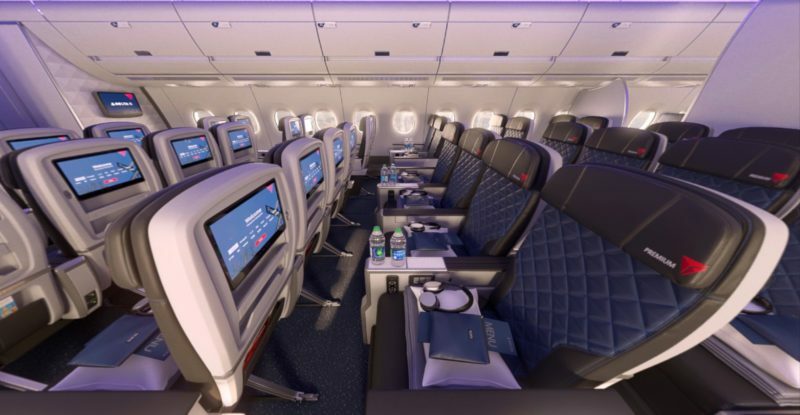 The question for Delta, of course, is what happens to premium economy on the Boeing 777 aircraft that will be converted. Will the airline go with the 2-4-2 standard on that aircraft, plus Comfort+ in 3-3-3 and the main cabin in 3-4-3? 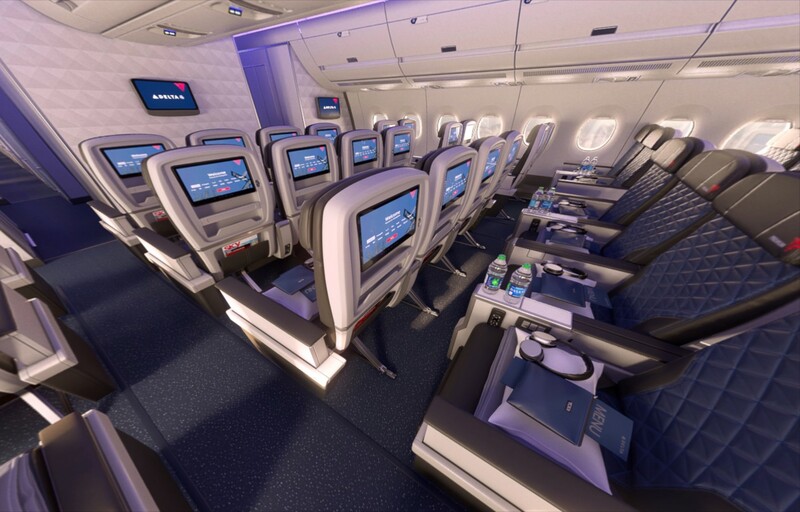 There’s no mention of Comfort+ in Delta’s media information for the A350, nor any sign of it in the 360° video, and it would seem likely that the airline will use the Comfort+ W fare bucket for Delta Premium. 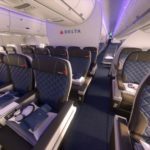 Upgrading to Delta Premium from economy, or from Delta Premium to Delta One, will require an upgrade certificate, and the airline tells Delta loyalty blogger René de Lambert that double-upgrades will be possible. 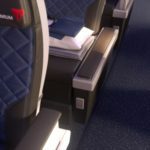 Given Delta’s proclivity for ancillary revenue, however, it would be noteworthy to see Comfort+ disappear, especially given SVP and chief marketing officer Tim Mapes’ statement that “Delta Premium is Delta’s latest example of paying careful attention to what customers tell us they want and responding with unique products designed to meet their individual needs”. 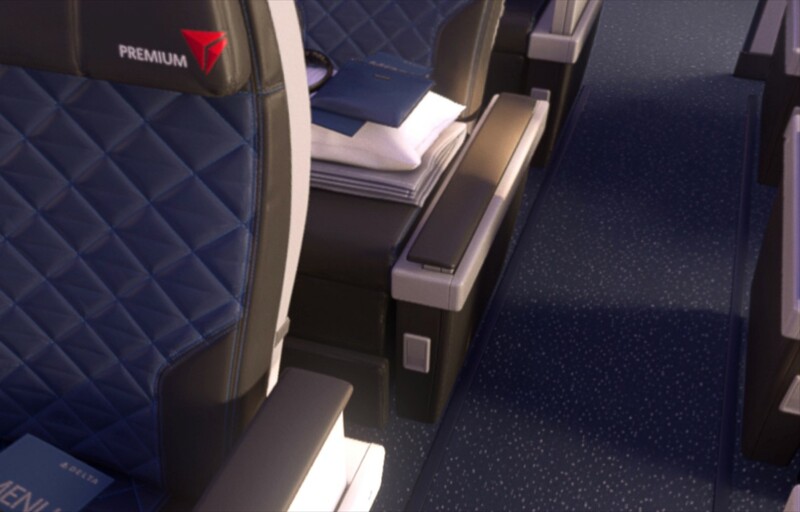 Customers want extra-legroom economy, Delta has always argued. 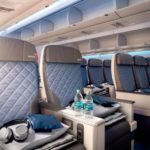 Is the airline going to push them to upgrade to a full international premium economy cabin instead? The Delta news is also something of a wakeup call for United, or should be. 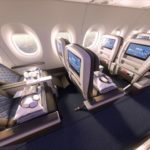 As the last US global carrier to hold out on premium economy, and especially given that it will shortly take delivery of the first of its brand new Boeing 777-300ER aircraft, United seems to be well behind the curve on inflight product, especially since it is continuing the ultra-narrow push on its newest jets.